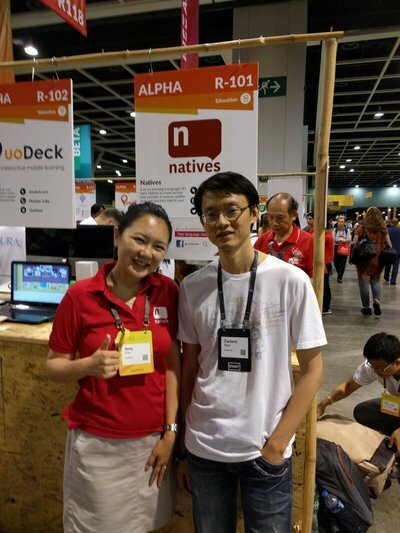 Natives has received the Hong Kong Cyberport Fund and is now managing over 30 teachers. 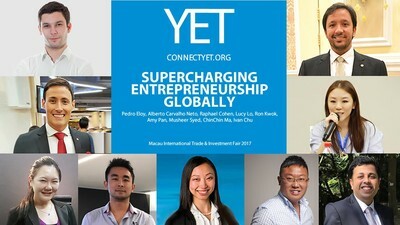 Amy Pan is the Co-Founder and CEO of Natives, a professional language translation and language teaching Start-up in Hong Kong. Within a year of launching the services, Natives has received the Hong Kong Cyberport Fund and is now managing over 30 teachers. 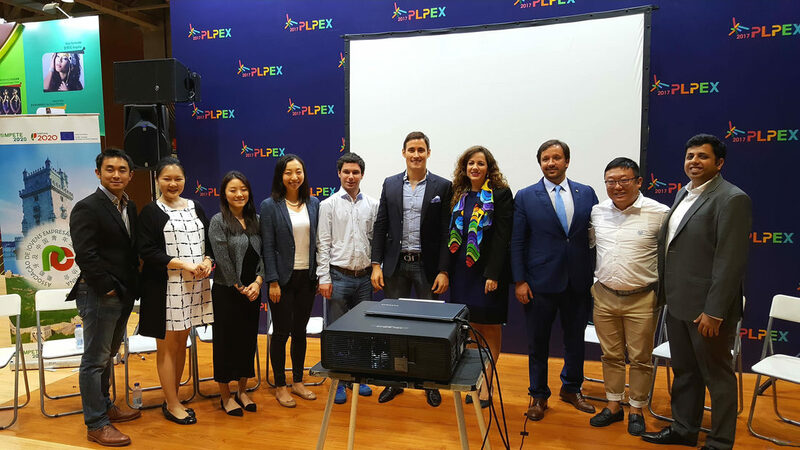 Amy first started her career as an Auditor with PwC New York. After graduated with Accounting and Finance degree from University at Buffalo, Amy worked in both PwC New York and Hong Kong office, and later became a Human Resources Professional where oversees the national recruitment program for PwC China and Hong Kong. 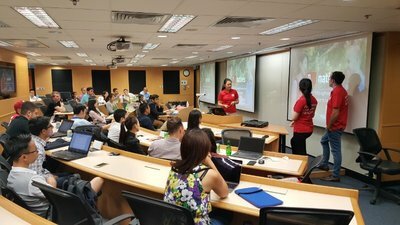 ​In 2015, Amy started her MBA with Hong Kong University and her path to pursue the dream of becoming an entrepreneur.